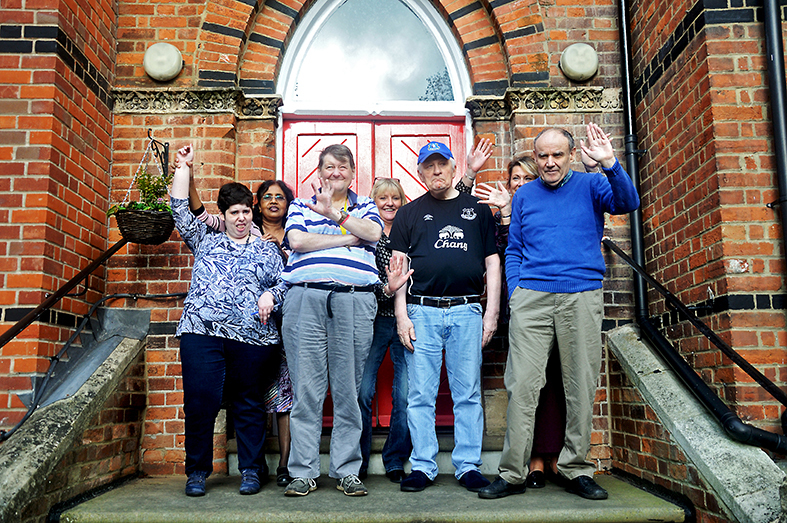 We are delighted to report that our `supported living’ home Osborne House in Windsor has received an overall rating of `Good’ in all categories for its recent CQC inspection. Osborne House supports eight people with a learning disability and associated needs and is staffed 24/7. They also observed that the service remained responsive to people's individual needs. Staff knew people very well and paid particular attention to finding out about their interests and personal preferences. This enabled support to be focused to achieve people's desired outcomes. Individual support plans were person-centred and they considered the diverse needs of each person, taking into account any protected characteristics. The service provided flexible support embracing people's individual wishes. People at Osborne House were encouraged and supported to be as independent as possible. This was well documented in care plans and risk assessments assisted care staff to help people retain and develop as much independence, as was appropriate, as safely as possible. We were particularly pleased with the comments from a family member: "The staff are, without exception, brilliant – we always feel they are part of the family." Another comment stated, "[name] always looks content, clean and very much loved by his staff. There is nothing to criticise."